We hope you love your Karma because all sales are final! Each piece comes with a 30 day warranty. 1. If any Karma Kollections merchandise becomes damaged within 30 days of delivery, KK is willing to make the appropriate alterations or repairs. Customers are subject to a $7 alteration/repair fee. 2. On any occasion, if a customer receives a mail ordered item(s) and the item(s) arrive damaged any damaged piece will be remade at no cost to the customer. However, in order to receive the new merchandise the damaged merchandise must be returned before new merchandise can be sent out. Broken mail items must be reported within 7 days of shipment. 3. If an item is received and is found to be the incorrect length, the appropriate alterations will be made at no cost to the customer within 30 days of purchase. 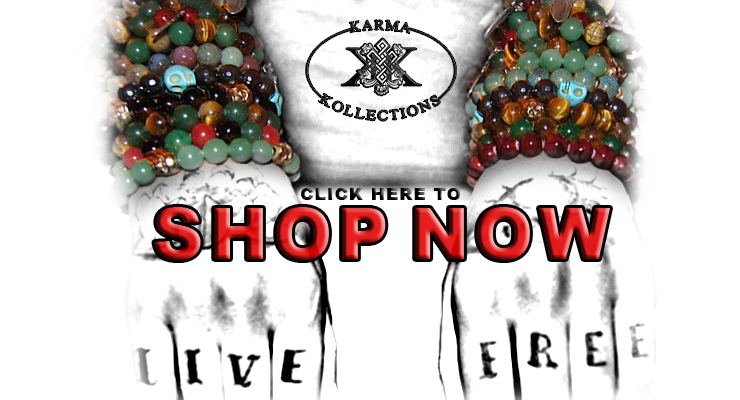 Please email info@karmakollections.com if there is an issue with your order.